In the last year we have seen a lot of expansion across social media to increase our reach for awareness even further than before. It was a tentative move across to Facebook for May12th last year but one which has helped us to develop into a fantastic support network with a Global following just shy of 1200. 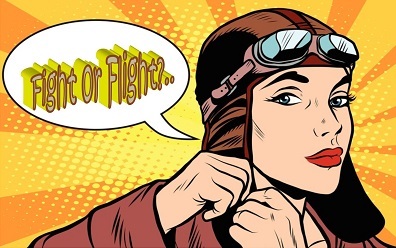 Okay, so our blog is one years old and was part of our expansion, also, for our Awareness campaigning for May12th last year and has helped us to connect our social media accounts so that we can reach and support more people than before when we were only on Twitter. Thankyou to everyone for being there and helping us to spread our messages and to raise awareness of many #chronicillnesses including #Fibro #ME #CFS. Three illnesses which we celebrate and shout about for International Fibro / ME CFS Awareness Day on May 12th the day we were born 2 years ago today. On October 1st 2015 Fibromyalgia was finally given a diagnostic code helping to make us more visible than before and if you hit the link below you can read what it is all about. Of course!, this hasn’t solved our problems, but it is a positive move in the right direction giving us a bit more hope that we are finally being listened to. Let’s now SHOUT it LOUD some more to let them know how they can provide us with what we need. 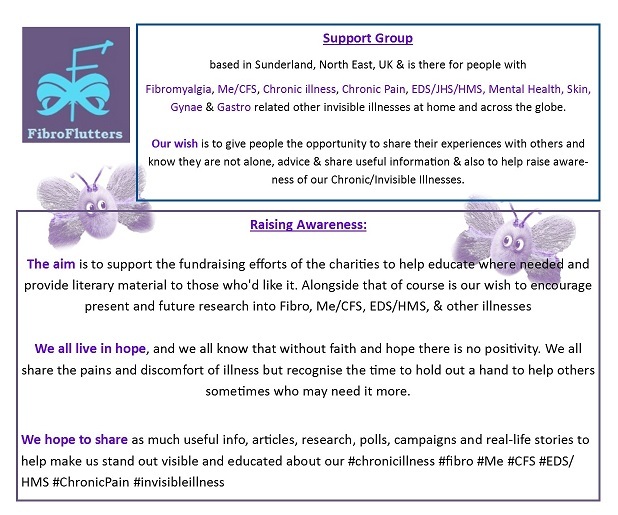 Last year for part of our May 12th Awareness campaigning FibroFlutters also took part in a focus group discussing the multidiscipluinary approach to treatment for #Fibro #ME #CFS #IBS #EDS etc to help the medical side develop better patient pathways for patients with multiple #chronicillnesses. Maybe an opportunity like this is happening in your area too see if you can help. Thankyou from us all at FibroFlutters and Fluffmeister Campaign Arts for your hard work and support.